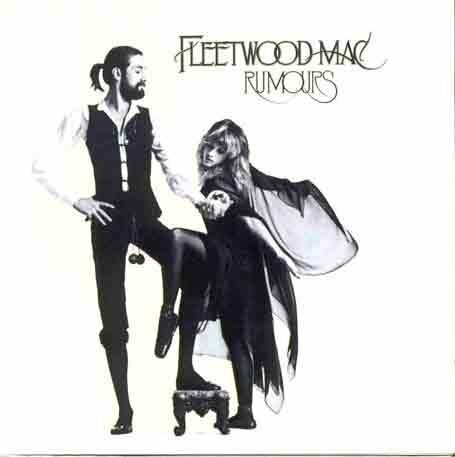 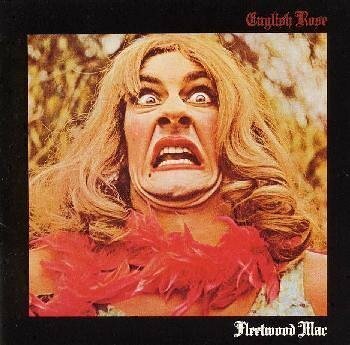 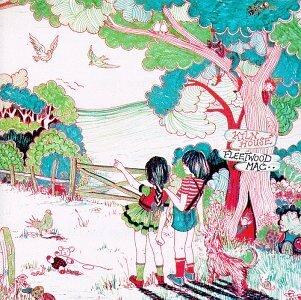 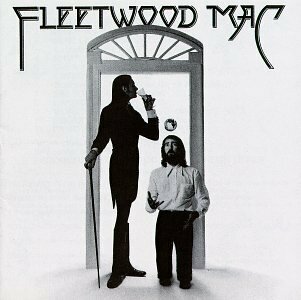 The only member present in the band from the very beginning is its namesake drummer, Mick Fleetwood. 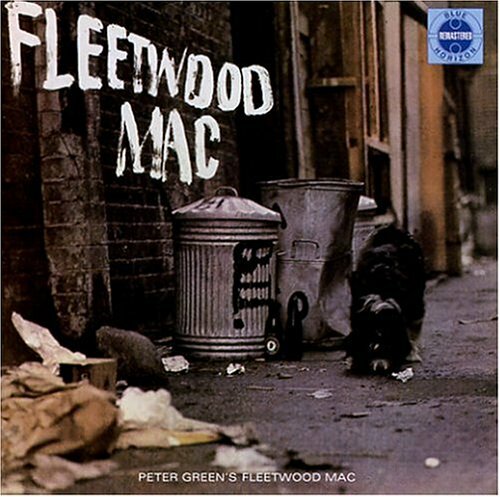 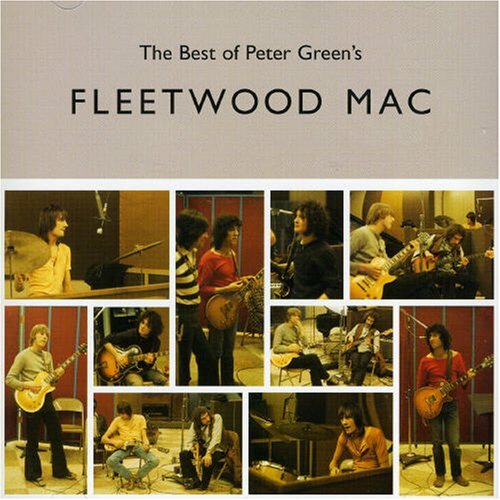 Despite band founder Peter Green naming the group by combining his two former bandmates' surnames, bassist John McVie did not play on their first single nor at their first concerts. 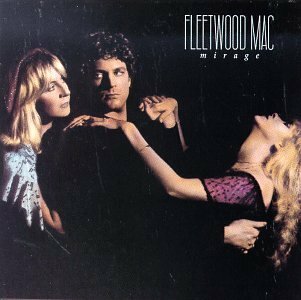 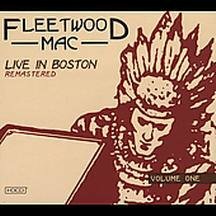 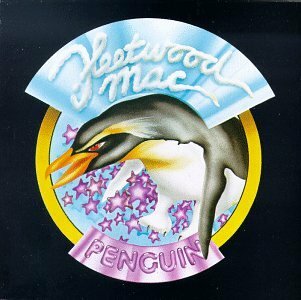 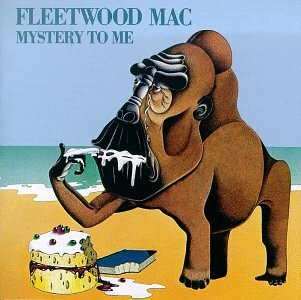 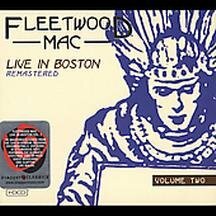 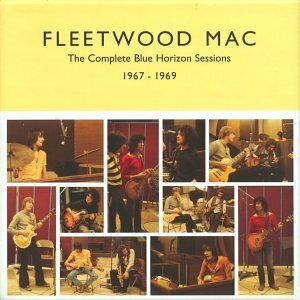 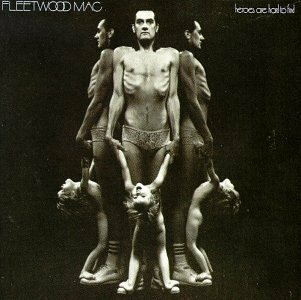 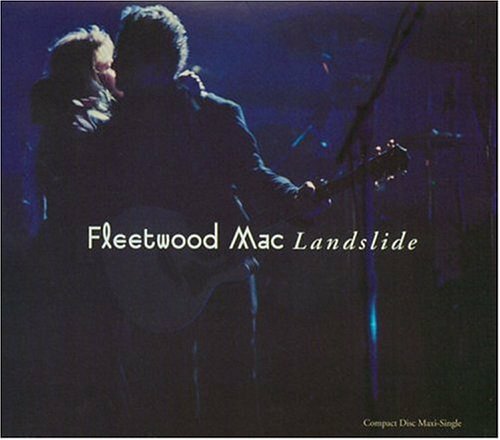 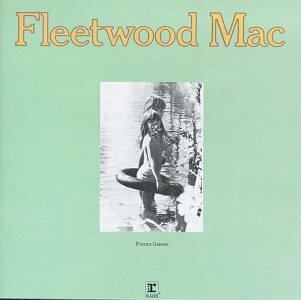 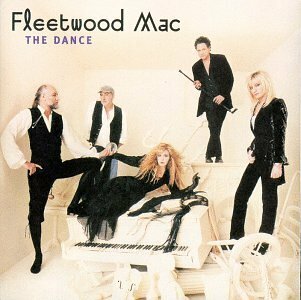 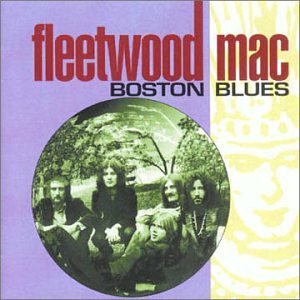 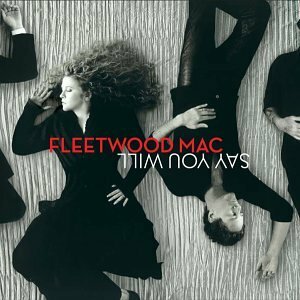 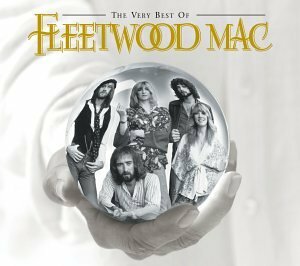 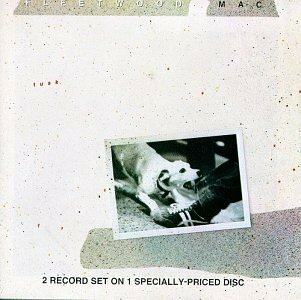 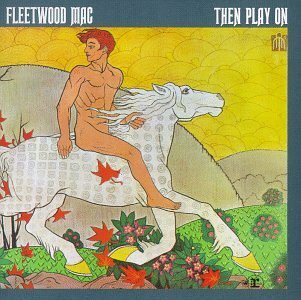 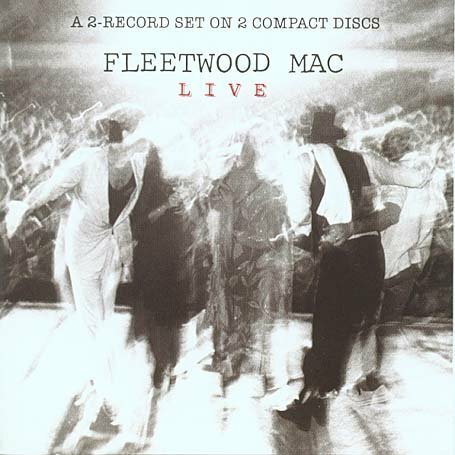 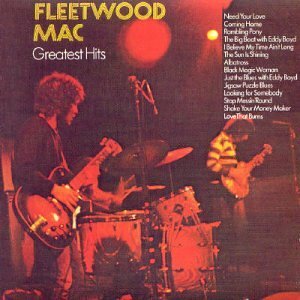 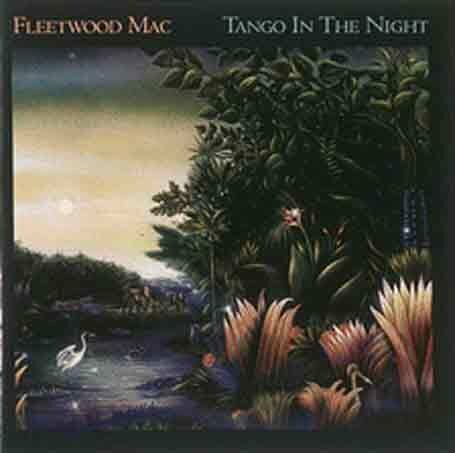 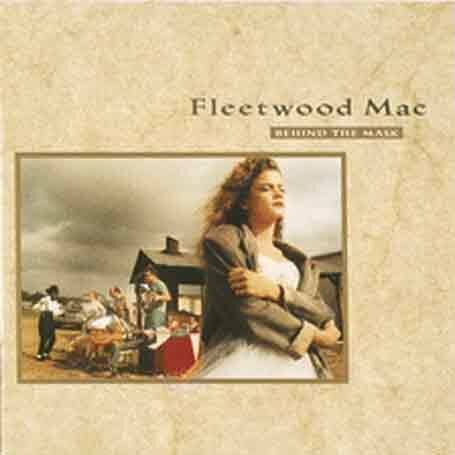 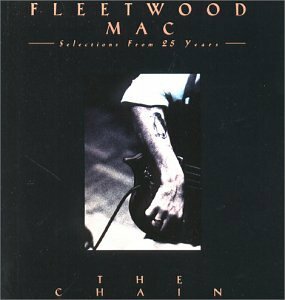 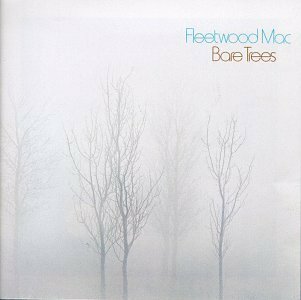 Fleetwood Mac released the following albums including Penguin (1990), Behind the Mask (1990), Behind the Mask (1990), Mystery to Me (1990), Fleetwood Mac Live (1990), Then Play On (1990), Bella Donna (1990), Heroes Are Hard to Find (1990), Bare Trees (1990), Kiln House (1990), Mirage (1990), Future Games (1990), Rumours (1990), Tango in the Night (1990), Fleetwood Mac: Greatest Hits (1990), Live (1990), Fleetwood Mac in Chicago 1969 (1994), Time (1995), The Dance (1997), Landslide (1998), Shrine 69 (1999), Selections From 25 Years: The Chain (1999), The Complete Blue Horizon Sessions (1999), Live in Boston 3 (2000), The Very Best of Fleetwood Mac (2002), The Best of Peter Green's Fleetwood Mac (2002), Live in Boston 2 (Dig) (2003), Live in Boston 1 (Dig) (2003), Say You Will (2003), Fleetwood Mac (2004), Tusk (2004), Blues Jam in Chicago 2 (2004), Blues Jam in Chicago 1 (2004), Mr Wonderful (2004), Original Fleetwood Mac (2004), Peter Green's Fleetwood Mac (2004), Pious Bird of Good Omen (2004), Boston Blues (2005), Men of the World: The Early Years (2005), The Essential Peter Green's Fleetwood Mac (2007), English Rose (2007), Black Magic Woman - Best Of (2 CD's) (2009), Perfect in Every Way (2010) and Crazy About the Blues (2010).